Alexa Wright is currently showing a new configuration of the Alter Ego installation in Locate Me, an exhibition that examines the impact of new communication technologies on traditional concepts of space at Kunstraum Kreuzberg, Bethanien, Berlin, 22 May – 8 August, 2010. More details here. 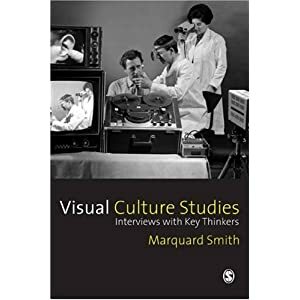 In the interests of Open Access, we are very pleased to attach Visual Culture Studies: Interviews with Key Thinkers (Sage, 2008), a PDF of the IMCC Director Marq Smith’s book of interviews with Mieke Bal, Giuliana Bruno, Mark Cheetham, Michael Ann Holly and Keith Moxey, Susan Buck-Morss, Lisa Cartwright, Lennard J. Davis, Hal Foster, Paul Gilroy, Martin Jay, Nicholas Mirzoeff, W.J.T. Mitchell, Peggy Phelan, and Vivian Sobchack. Enjoy, and feel free to circulate. As part of the re-launch of the Museum of London, Thomson and Craighead are making a new work for the entrance hall. The new displays open from May 28th, and they will be building the commission over the space of a week ending June 6th, so come along and see it there. Works by The Singh Twins and Keith Coventry will also be on display, and the exhibition runs until September 5th. More info here. Thomson and Craighead are further showing two brand new works, ‘The End’ and ‘The Time Machine in alphabetical order’, in a solo exhibition at Highland institute of Contemporary Art, running from June 20th to July 25th. Finally, you can also hear the duo being interviewed on Resonance FM here. Stefan’s report on the most excellent Scratch Orchestra event at the Culturgest, Porto, as part of their Cornelius Cardew: The Freedom of Listening exhibition, is now available here and also below the break. Last Friday 14th May saw the launch of the Architectural Association’s City Cultures project, to which the IMCC’s David Cunningham has been a contributor. The texts from the project, including David’s ‘Nine Theses on the Metropolis’, can be read or downloaded here. For those interested, an earlier talk on Metropolitics by David at the AA, as part of their Landscape Urbanism Public Lectures series, is also up on their website. Watch it here. 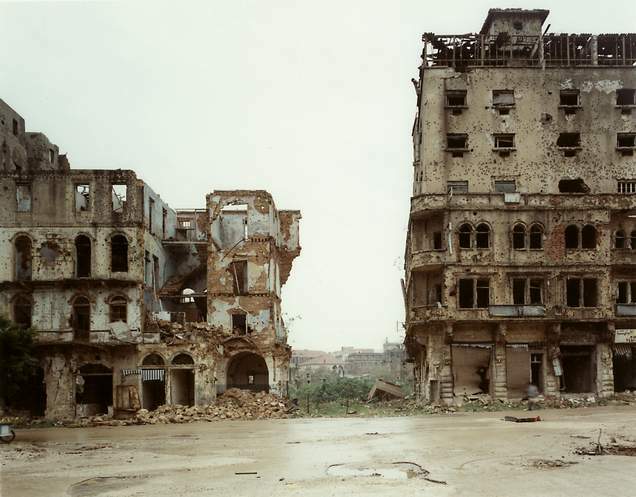 The past thirty years have witnessed social, geopolitical, technological and economic change on a global scale. Alongside these shifts, landscape has also changed its nature. Focusing primarily, but not exclusively on the synergies between the disciplines of photography and architecture, this international and interdisciplinary conference, organised by our colleagues in Architecture and Art & Design, will examine and critically reassess the interface between production and representation in the creation of contemporary landscapes. Emerging Landscapes asks practitioners, writers, critics, artists, and others working in the broad fields of the built environment and the represented environment to reconsider the idea of landscape by interrogating the relationship between space and image; to explore the synergies that exist between landscape representation – the imaginary and symbolic shaping of the human environment – and landscape production – the physical and material changes wrought on the land. Check next semester for details of upcoming seminars. The IMCC’s resident activist artist, and ex-member of the Scratch Orchestra, Stefan Szczelkun, will be taking part in a performance, with Keith Rowe and Carole Finer, as part of Cornelius Cardew and the Freedom of Listening, curated by Dean Inkster, at the Culturgest, Porto on Saturday 15th May. Later on the same evening Stefan will also be in conversation and showing a selection of excerpts from his Active Archives video project. The Porto exhibition traces the career of the English avant-garde composer Cornelius Cardew, and includes scores and vast archival material of the experimental performances developed by Cardew and the members of the Scratch Orchestra, which he co-founded in 1969, along with posters from the period following Cardew’s decision in the mid-1970s to renounce his work as an avant-garde composer and devote his energy to politics. Announcing ambitious MA courses and PhD programme in the Arts, Humanities, and Cultural Institutions at the Institute for Modern and Contemporary Culture (IMCC), School of Social Sciences, Humanities and Languages, University of Westminster, London. The website includes programmes, paper abstracts and artworks relating to the Hole in Time, Old Media / New Work and Vernacular Photographic Archives projects taking place at Westminster, in collaboration, respectively, with the Sussex Centre for German-Jewish Studies, the Magic Lantern Society and Photographer’s Gallery. 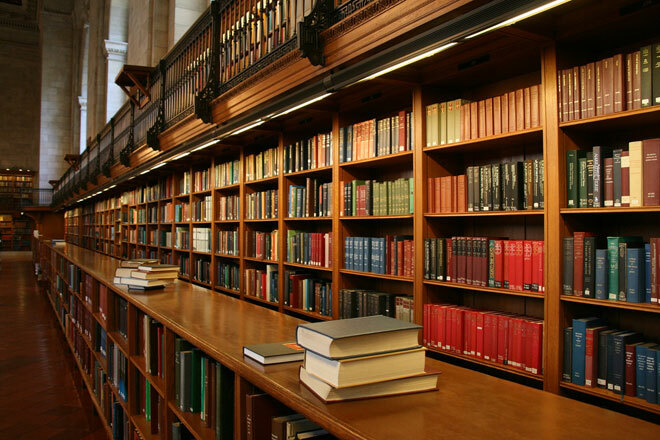 Archiving Cultures is organised by the IMCC’s Sas Mays and follows on from the 2008-09 research project, funded by the AHRC Beyond Text award, entitled ‘Spiritualism and Technology in Historical and Contemporary Contexts’.